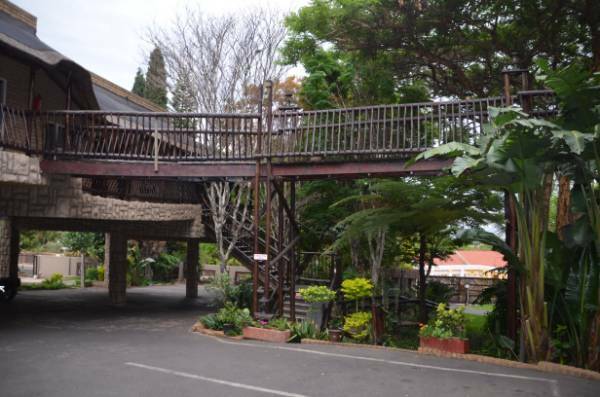 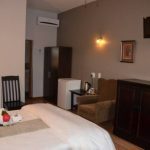 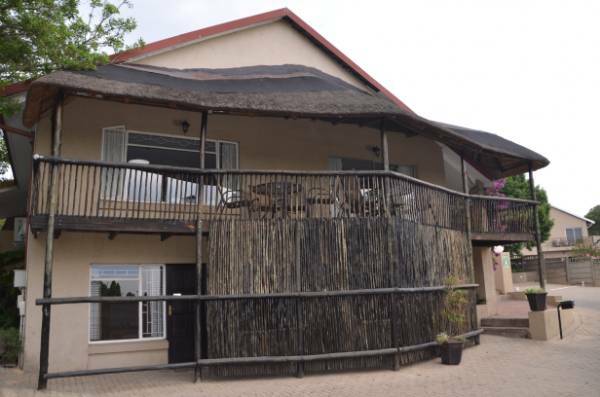 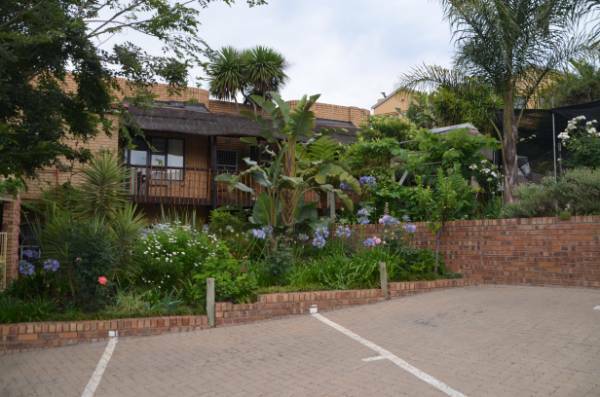 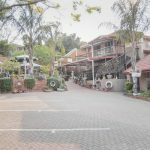 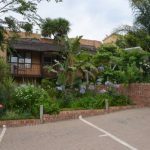 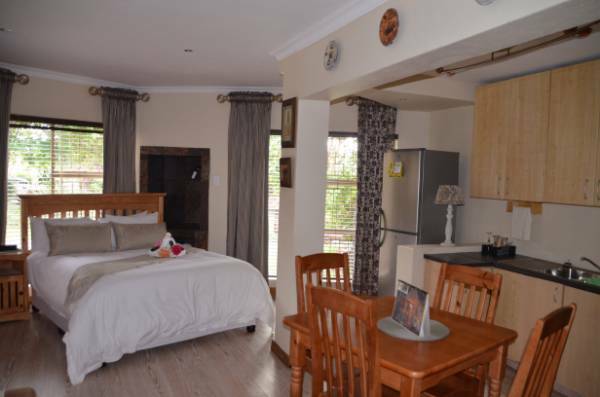 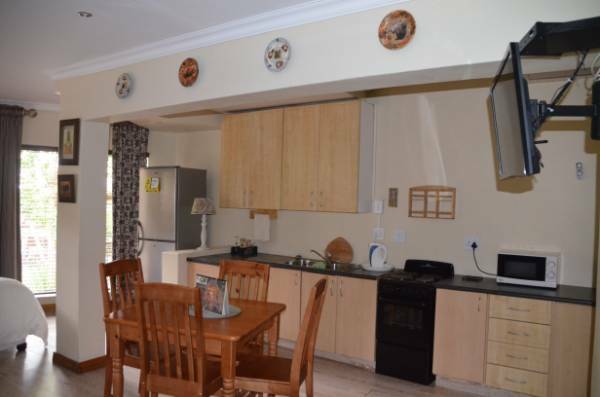 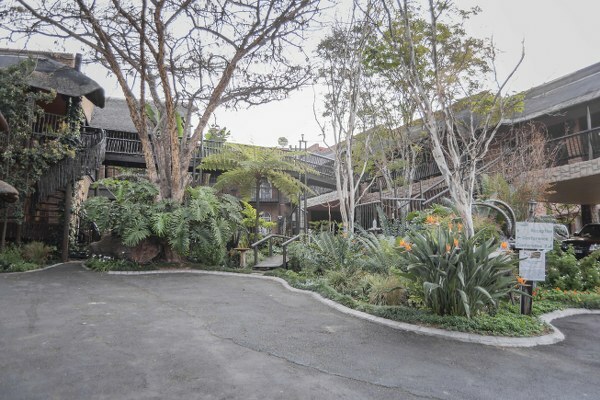 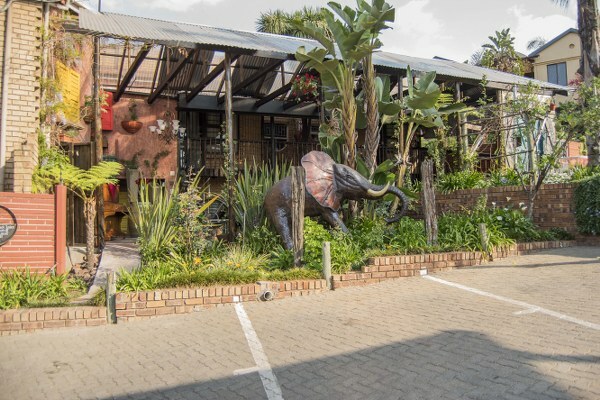 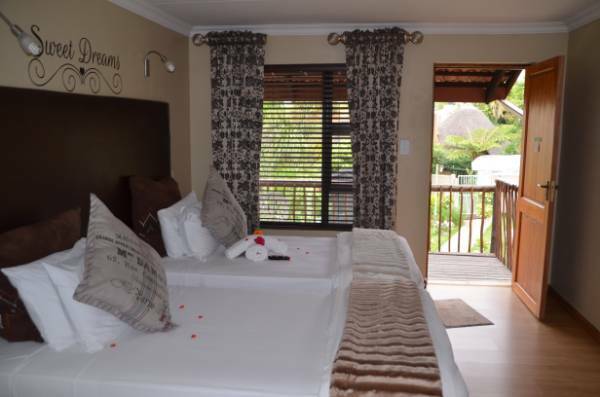 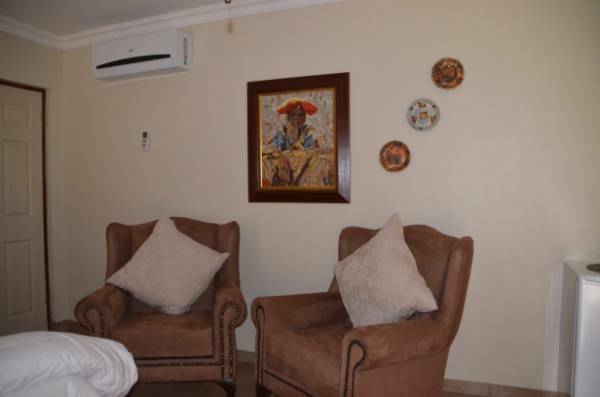 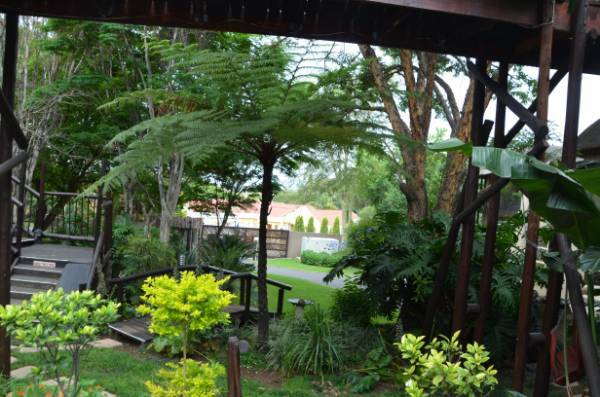 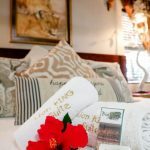 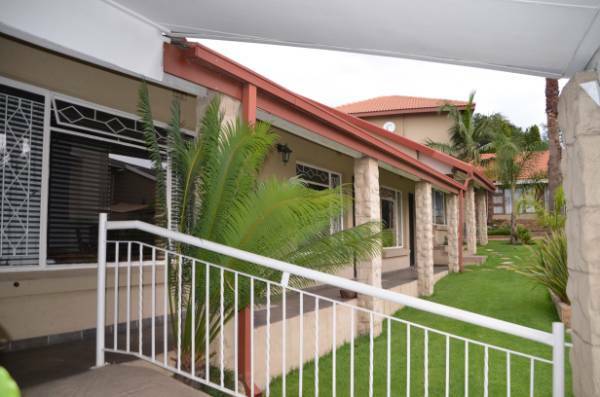 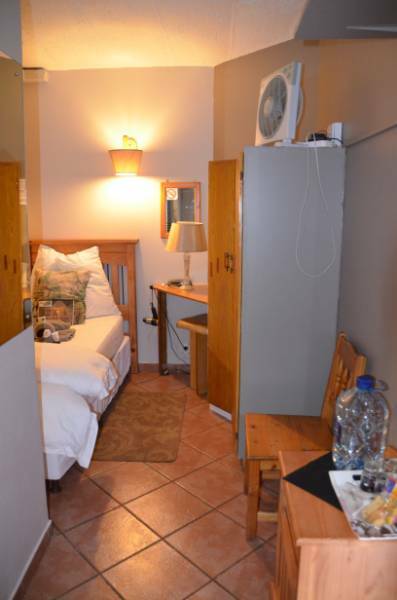 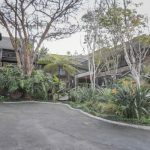 The Big 5 Guest House is a 4 star and AA Highly Recommended establishment, ideal for the private and corporate market. 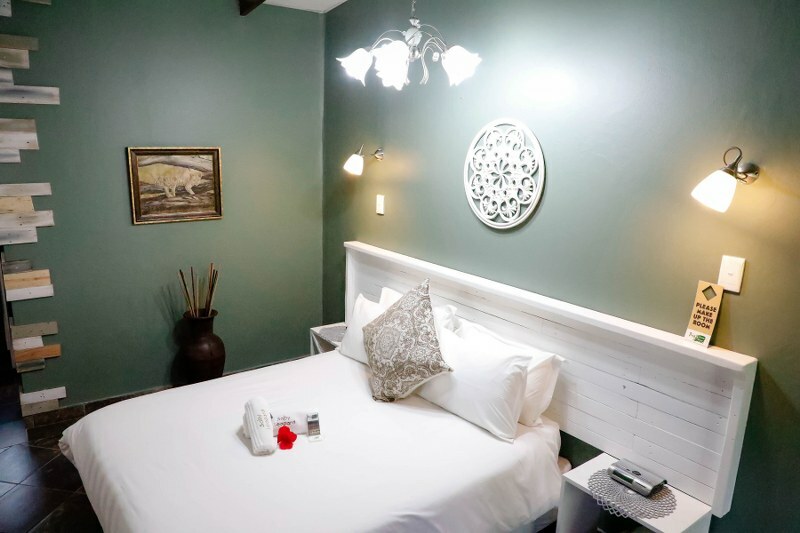 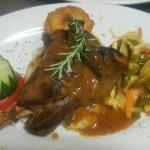 We strive to create a home away from home atmosphere, with high standards and warm hospitality. 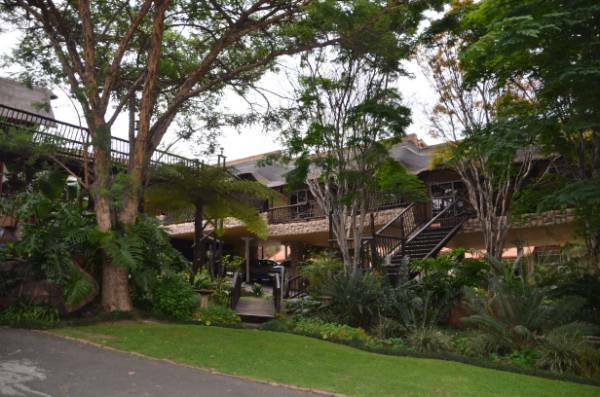 Big 5 comprises of two beautiful residences offering various executive and luxurious suites. 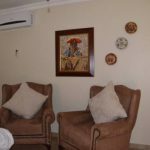 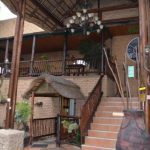 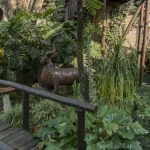 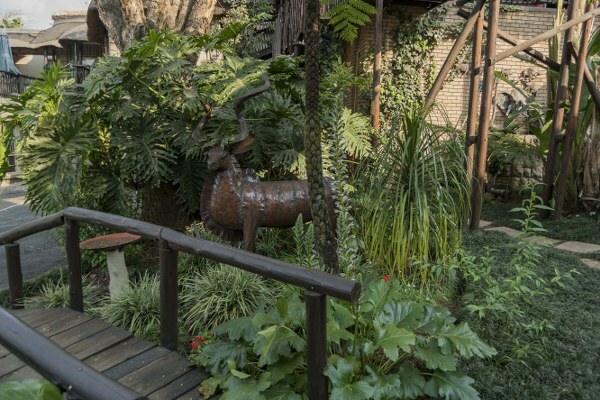 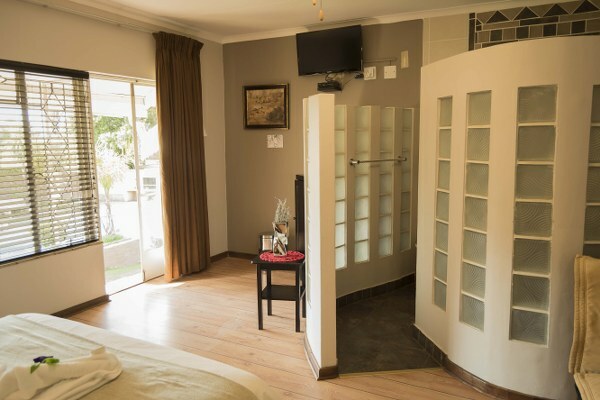 There is an African theme throughout the guest house with a restful ambience which provides a welcoming retreat for the business traveller. 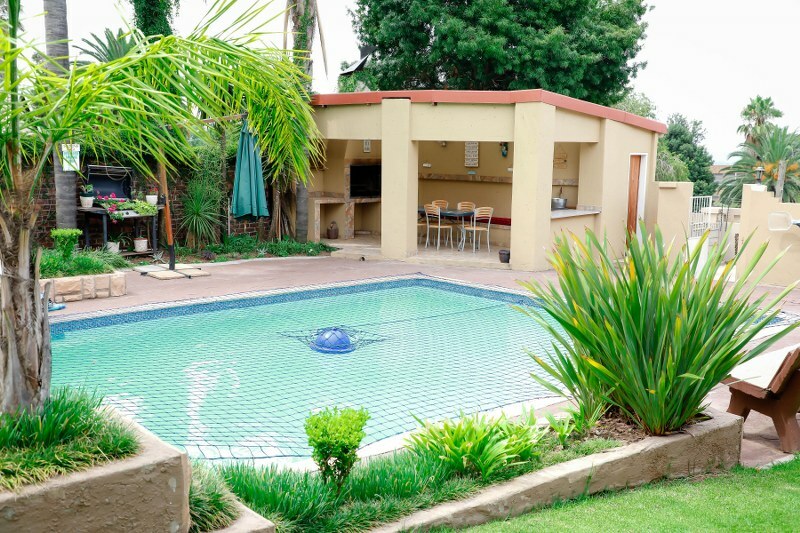 Feel free to enjoy our private swimming pool, as well as our luscious garden. 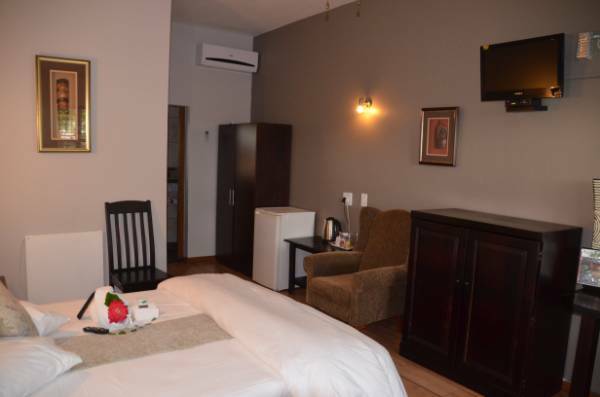 We are situated close to all amenities such as Restaurants, Banks, Various Malls, Cinemas and a Casino. 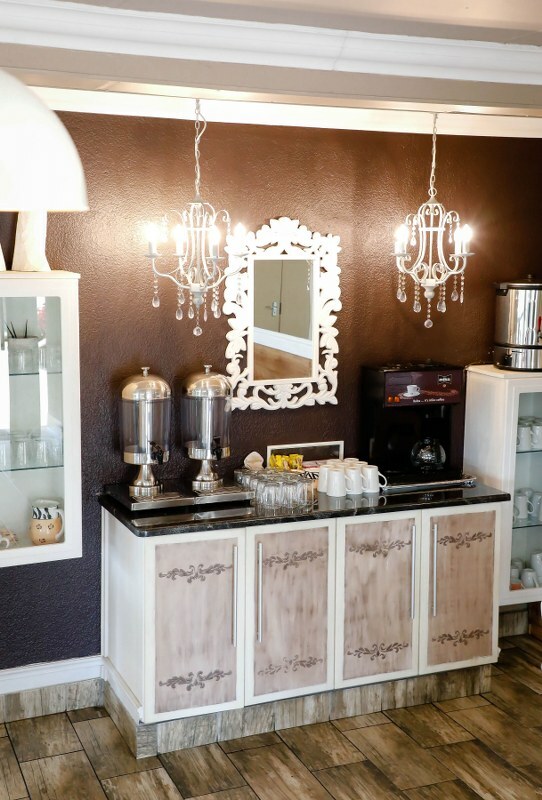 We have a passion for people and hospitality is our strength. 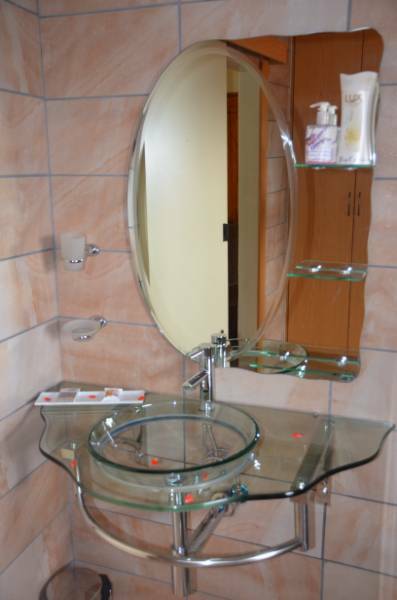 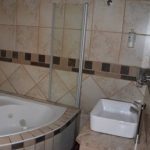 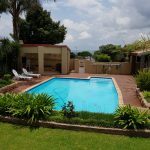 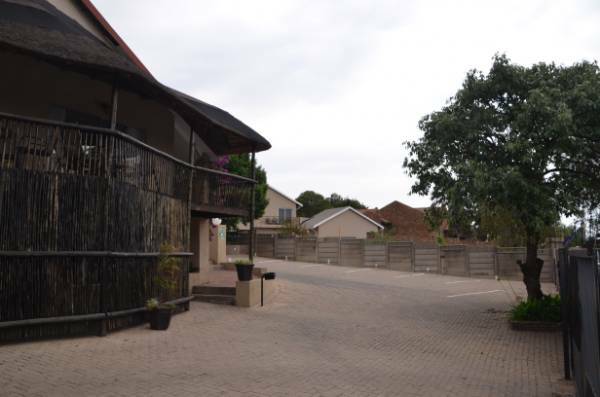 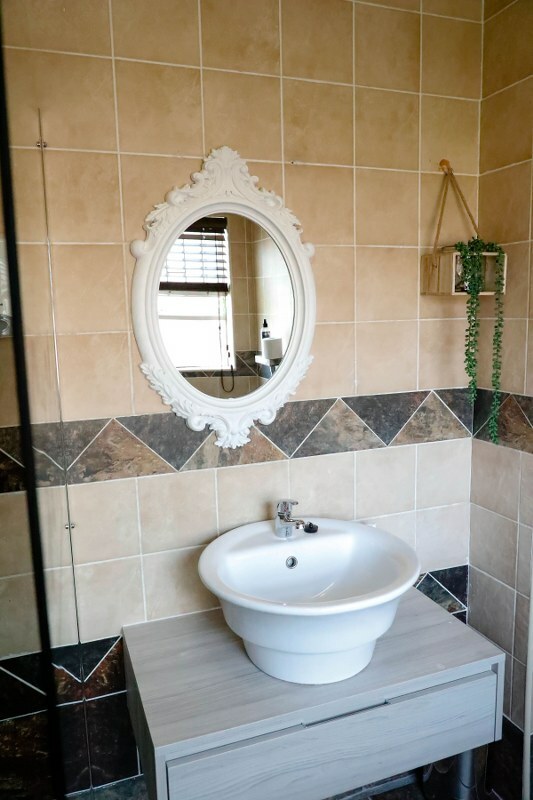 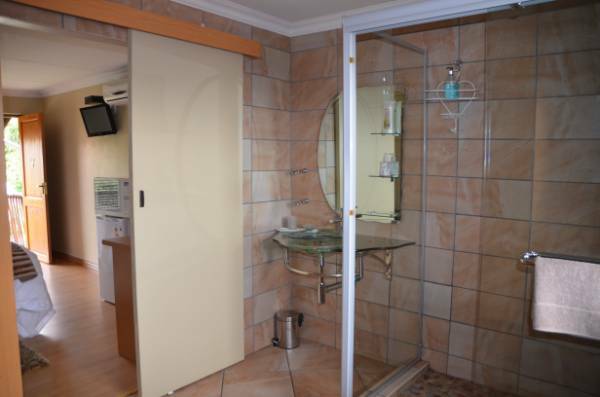 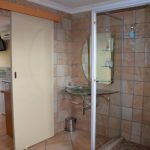 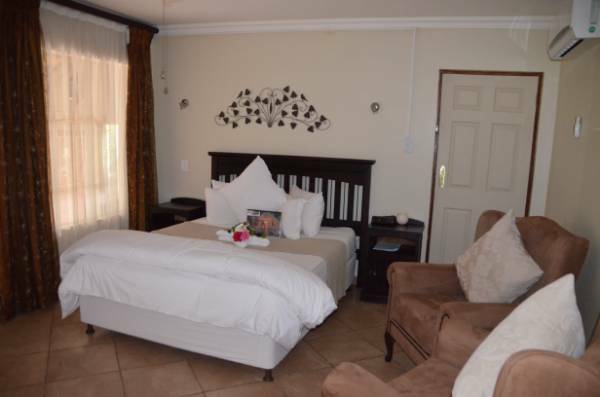 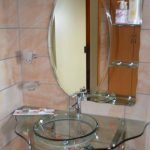 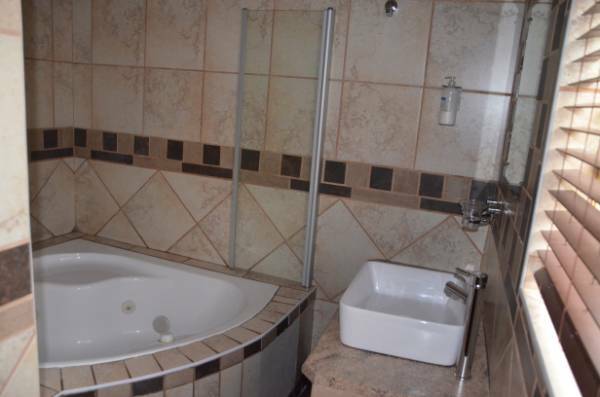 Whether for business or pleasure, make Big 5 Guest House your first choice for luxury accommodation in Witbank! 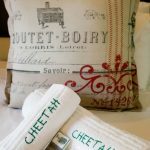 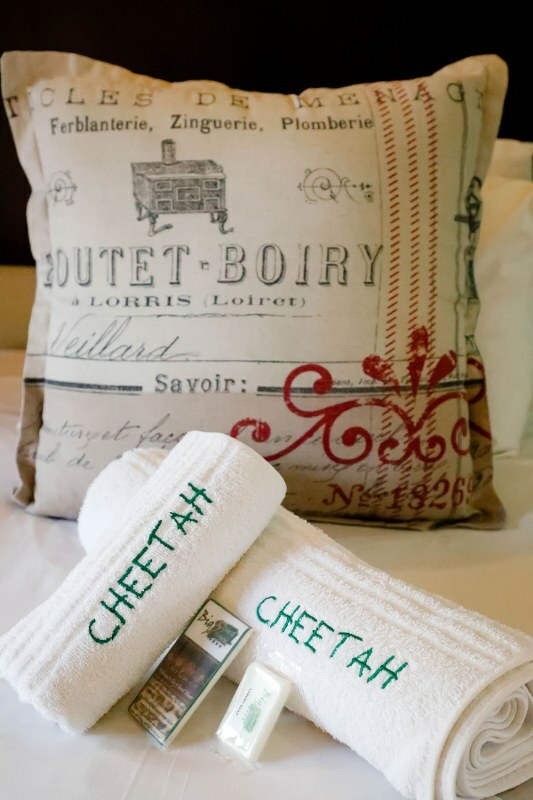 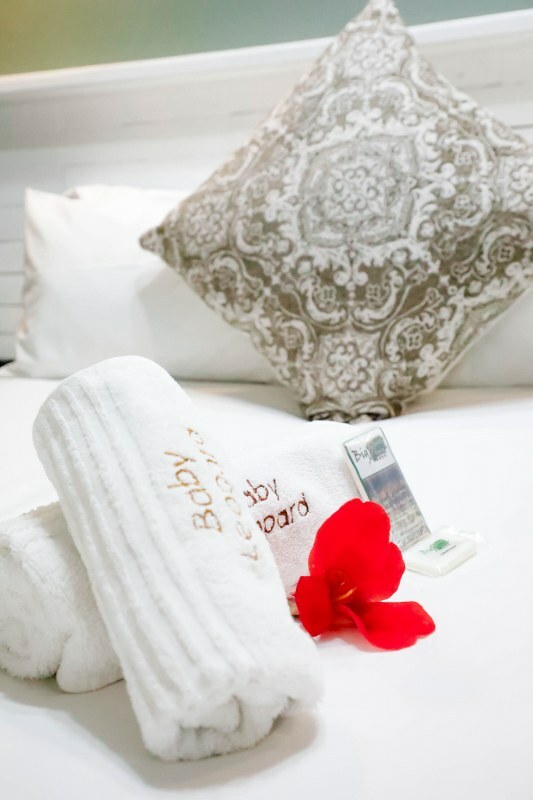 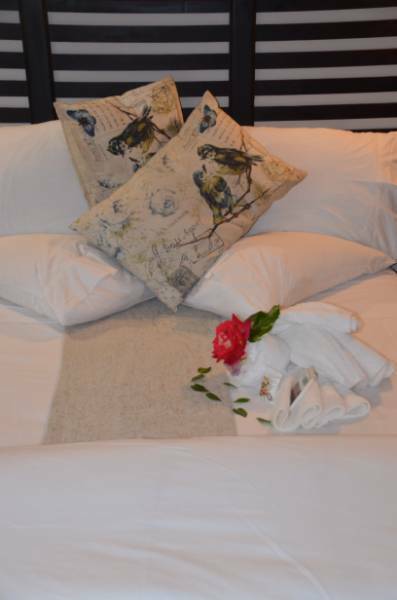 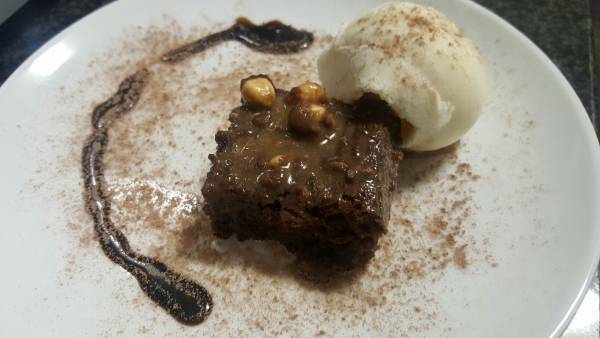 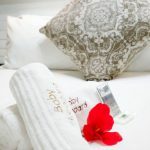 We love to spoil our guests – enjoy your stay! 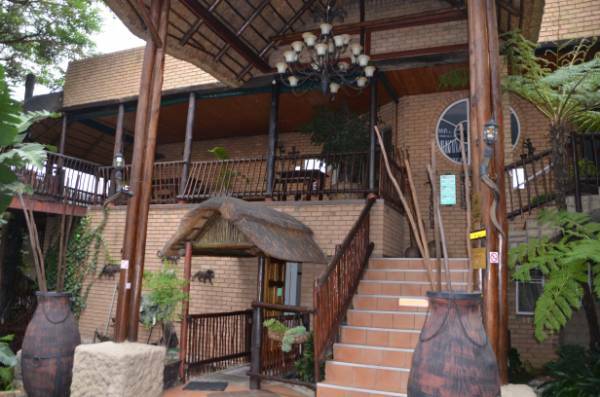 Tol and Isabel would like to thank you for choosing to stay at Big 5 Guest House and extend a warm welcome to you!! 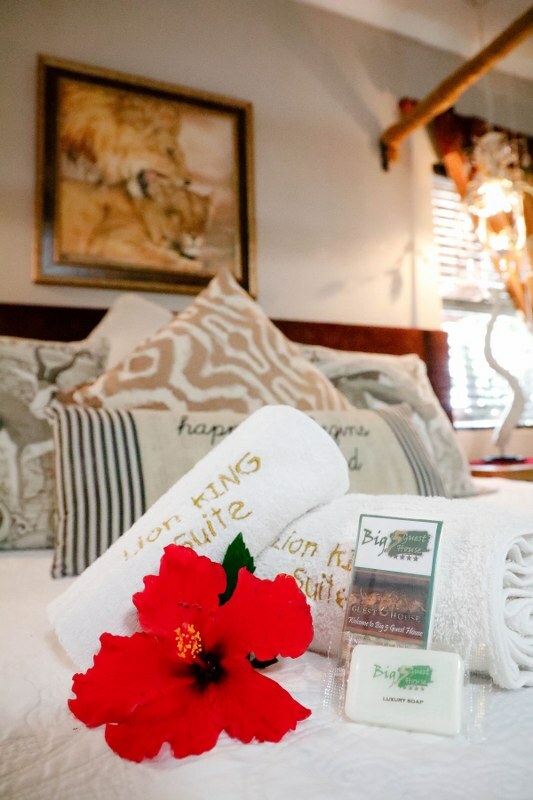 We pride ourselves on maintaining a high level of service to guests. 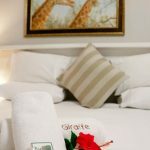 If there is anything that we can do to make your stay more “home away from home” please do not hesitate to contact us. 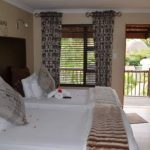 We started very small in 2000 as a high-end guest house. 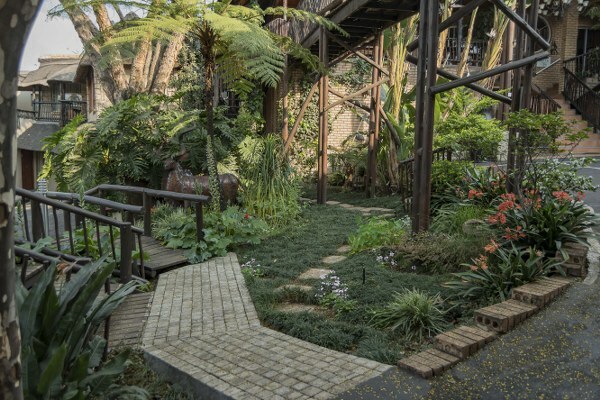 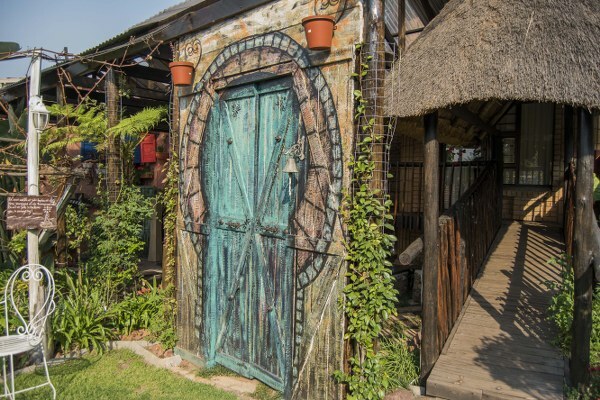 After years of travelling and living abroad, the guesthouse was started from an empty lot. 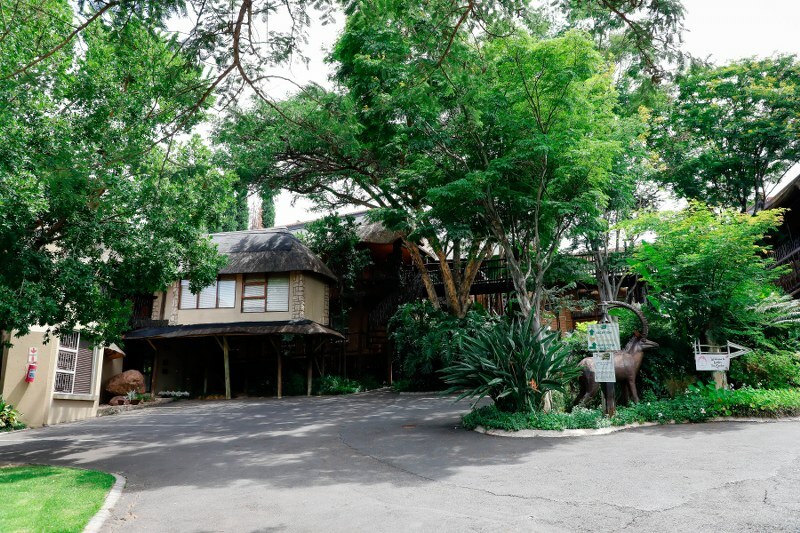 Initially our home and offices, then we slowly converted the premises into the guesthouse that you see today. 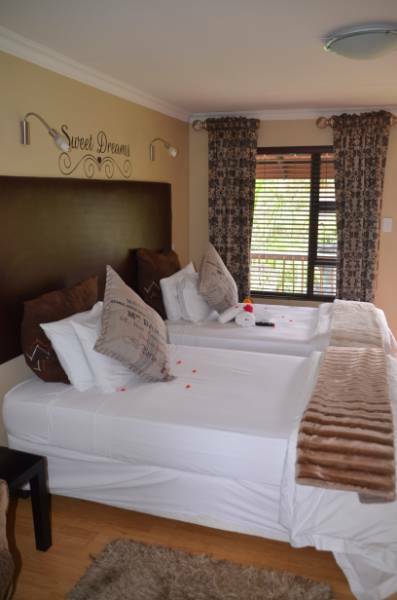 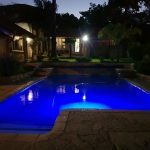 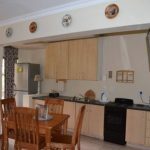 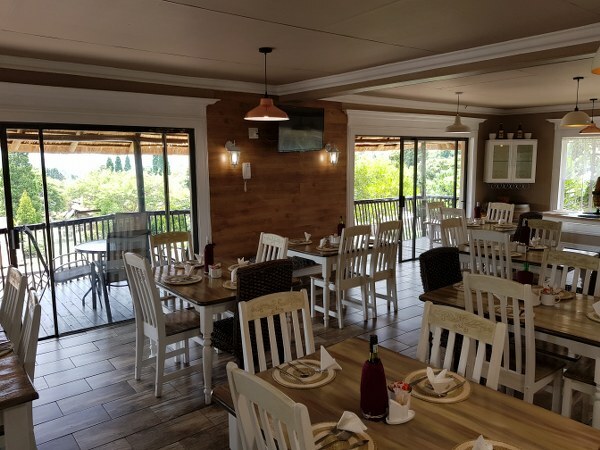 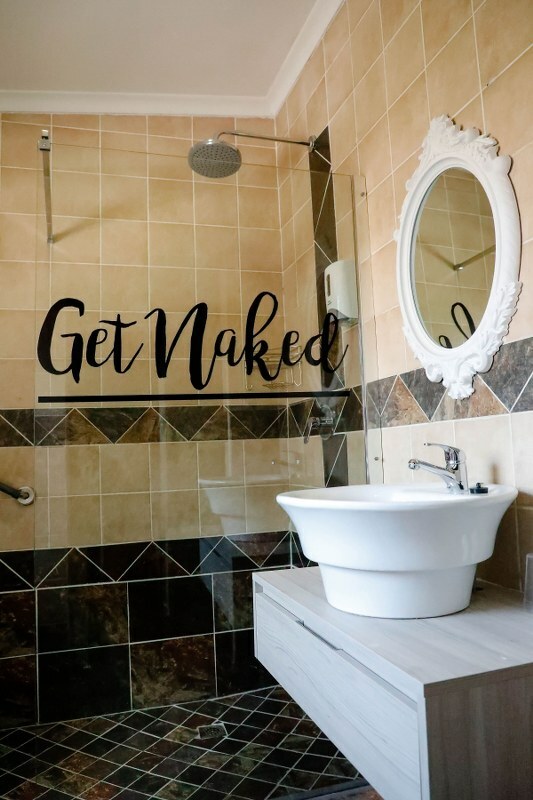 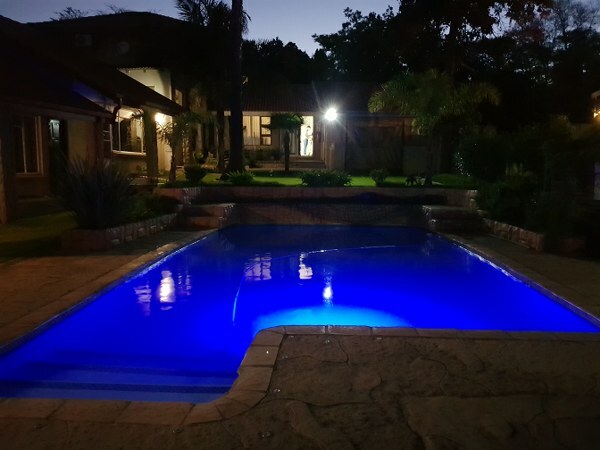 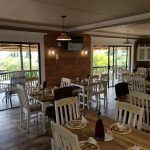 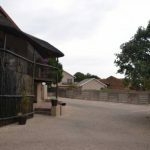 After various phases of development we are proud to say that we designed the entire layout and garden ourselves and we look forward to hosting you at Big 5 Guest House. 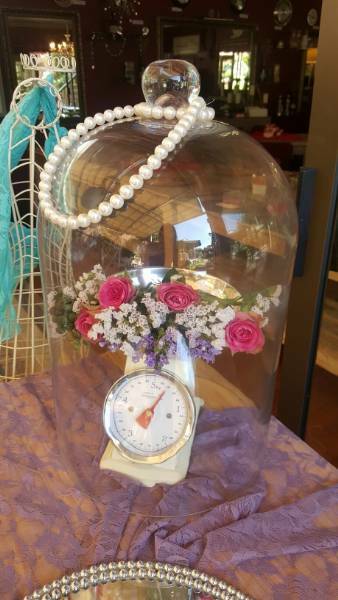 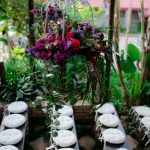 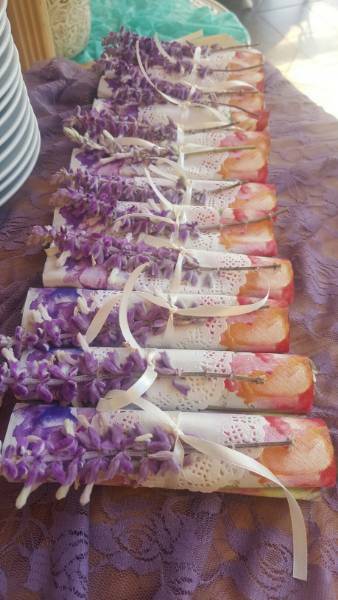 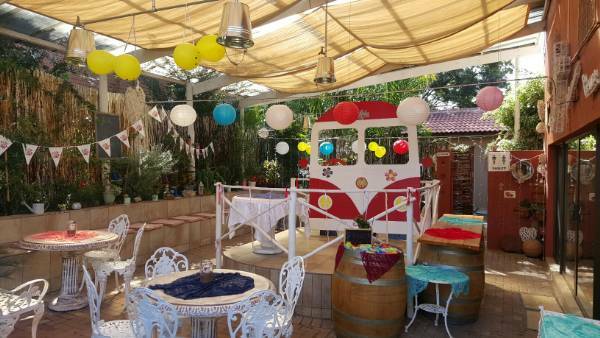 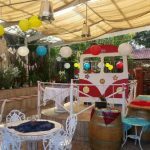 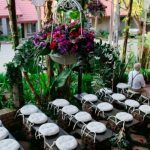 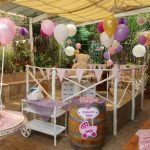 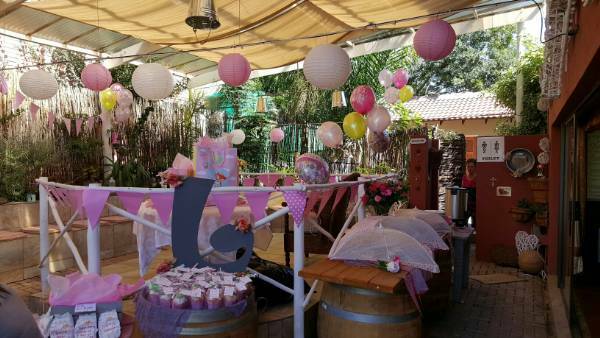 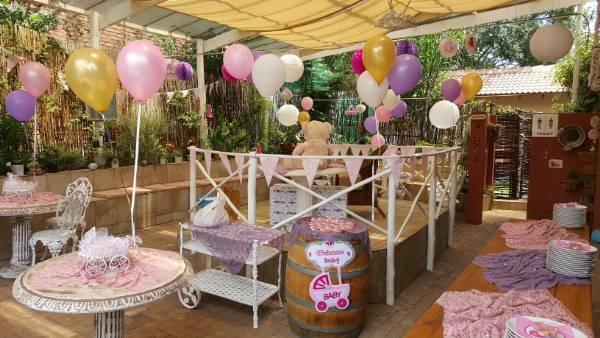 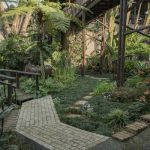 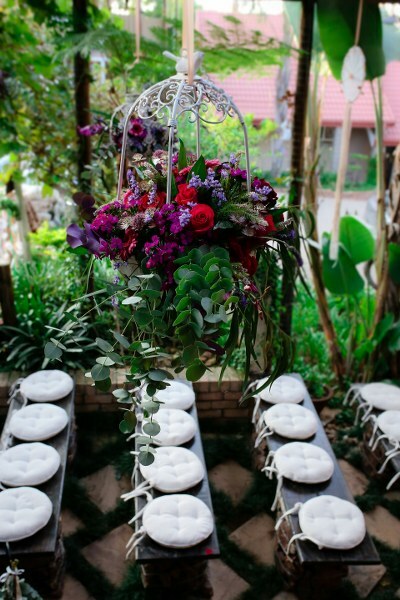 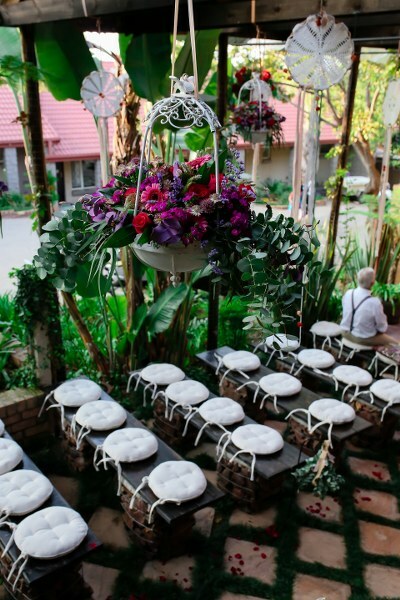 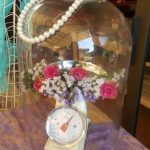 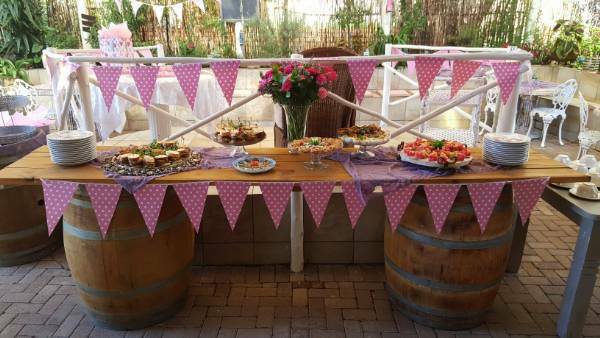 Anelli’s Tea Garden and Coffee shop is set in our tranquil garden and offers the perfect small event or party venue. 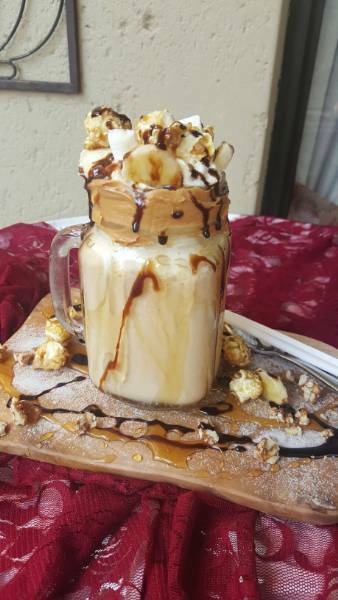 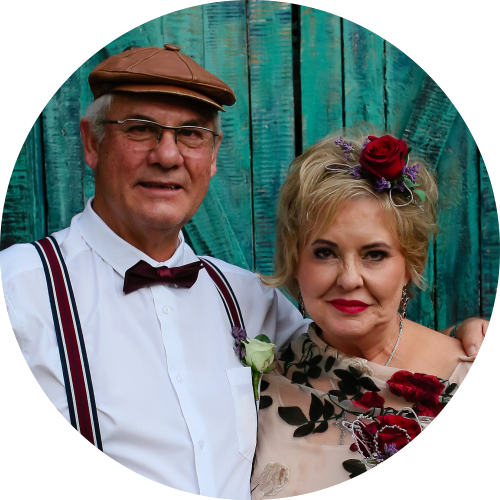 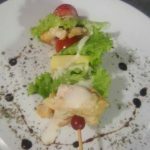 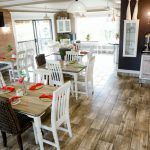 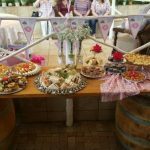 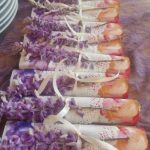 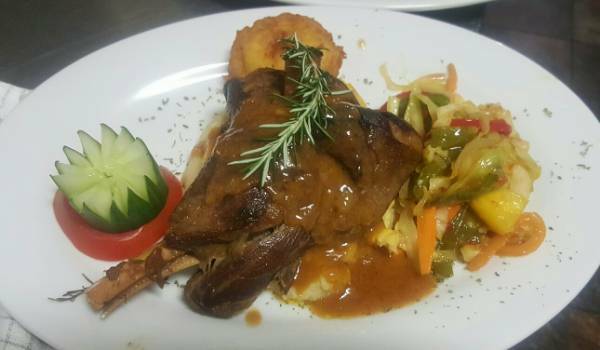 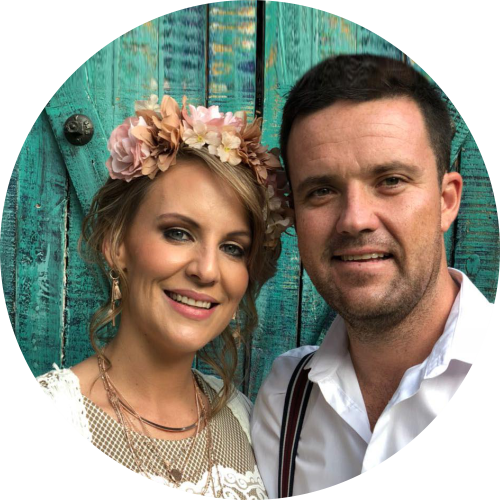 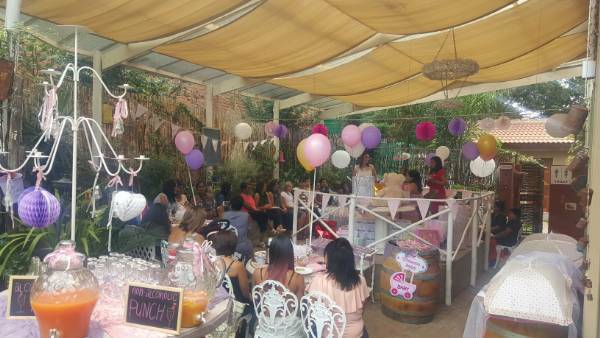 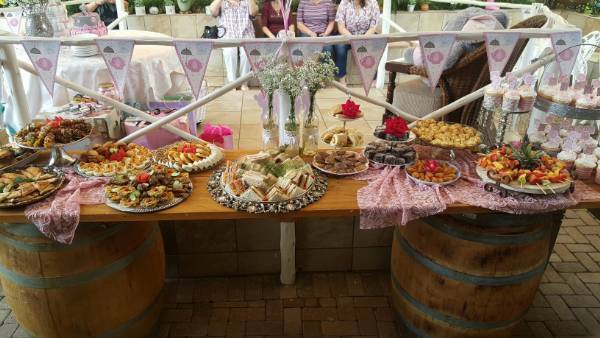 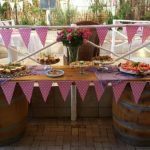 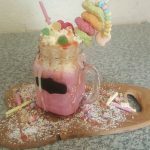 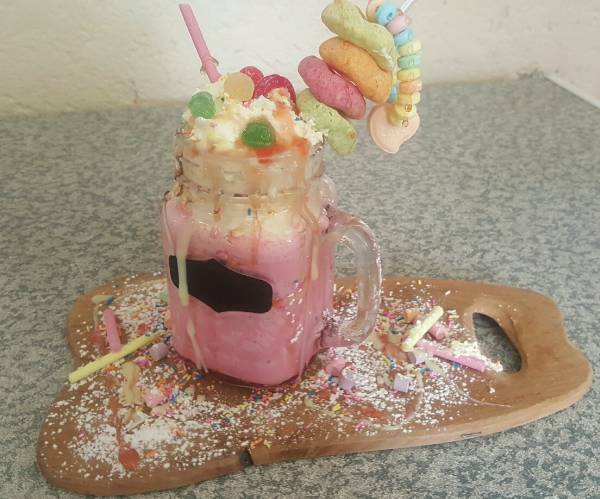 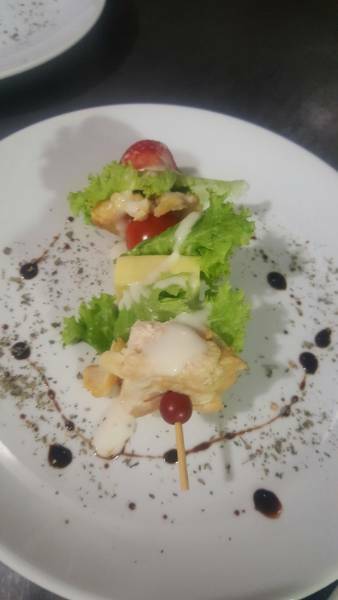 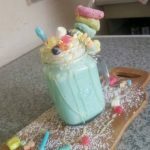 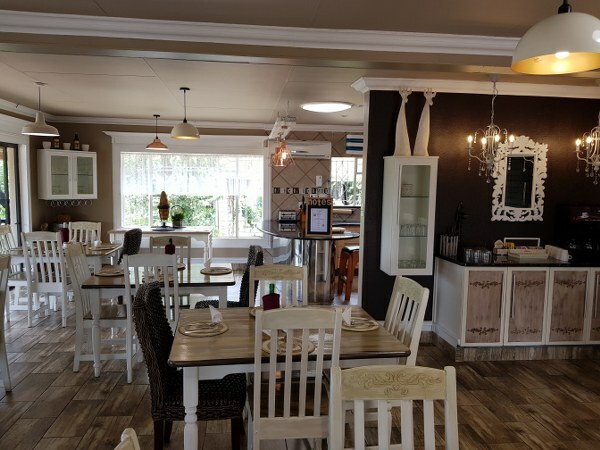 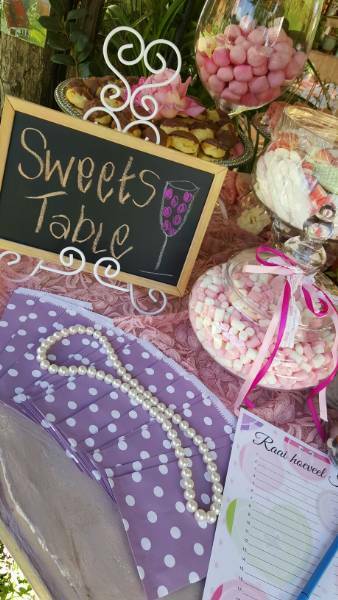 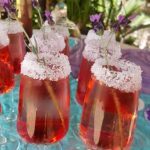 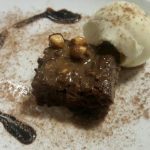 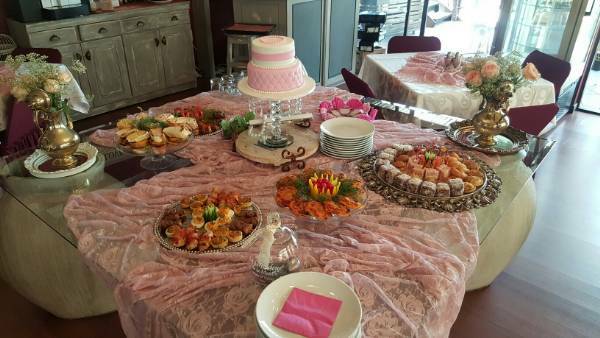 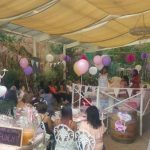 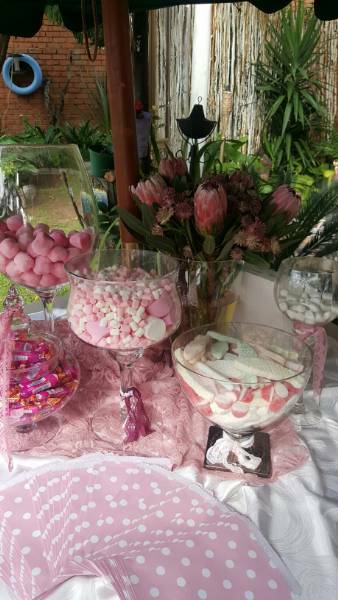 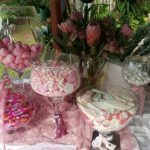 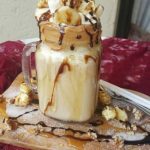 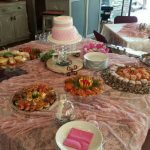 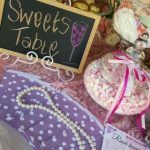 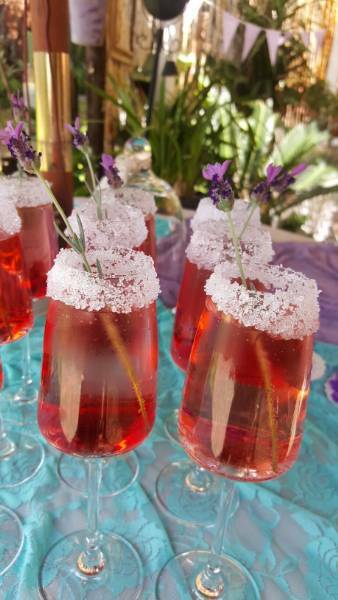 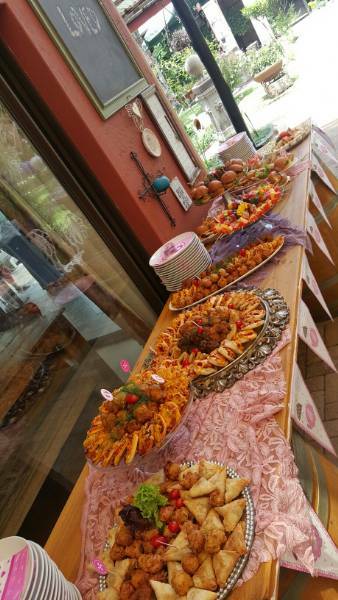 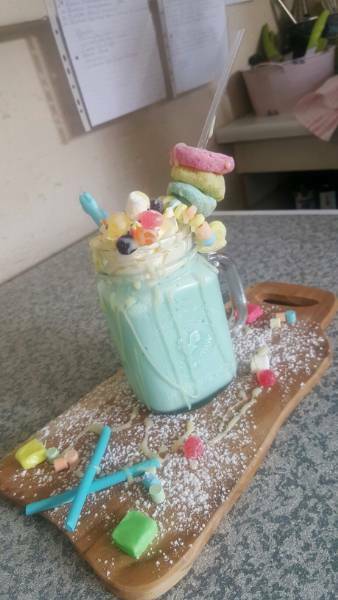 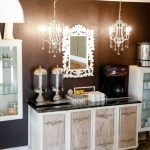 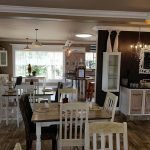 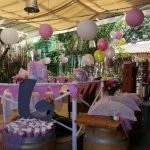 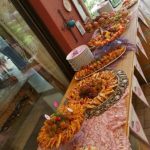 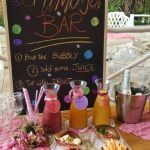 If you are looking for a sophisticated venue to host a special breakfast, high tea, year-end function, birthday party, bridal shower, baby shower, wedding or anniversary, we will design a menu to suit your occasion as well as your budget. 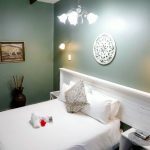 Room available @ 8:30 on the wedding day. 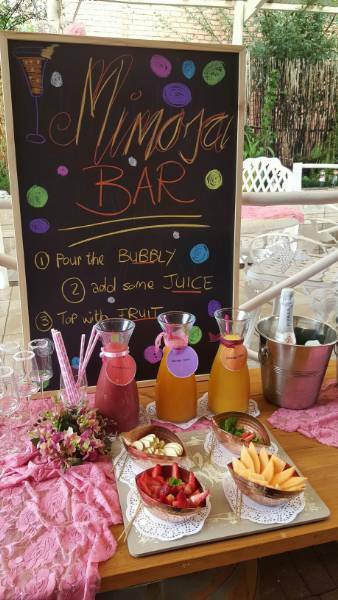 Juice & small platter while getting dressed. 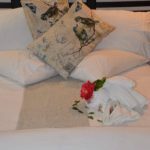 Champaign, flowers, chocolates and room preparation. 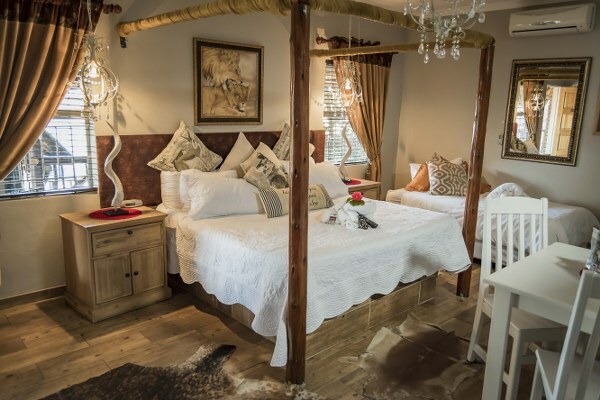 Bed & Breakfast for the Bride & Groom. 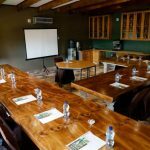 Includes: **Sandwiches, Tea, Coffee **Tea, Coffee, Rusks **Lunch **Tea, Coffee, Biscuits **Bottled water, mints, necessary stationary (pen and paper), flip chart & flip chart pens, screen + Projector. 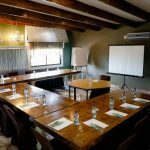 Includes: **Sandwiches, Tea, Coffee **Tea, Coffee, Rusks **Lunch **Bottled water **mints, necessary stationary (pen and paper), flip chart & flip chart pens, screen + Projector. 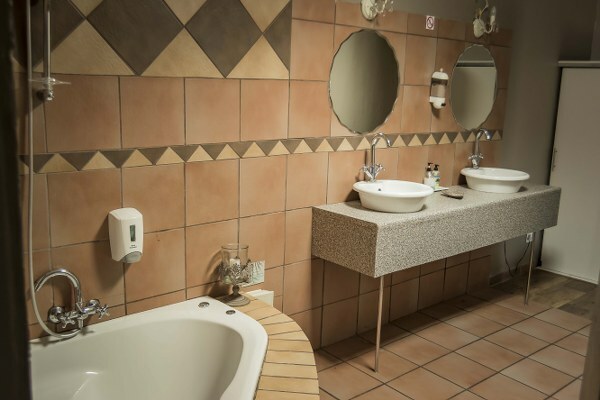 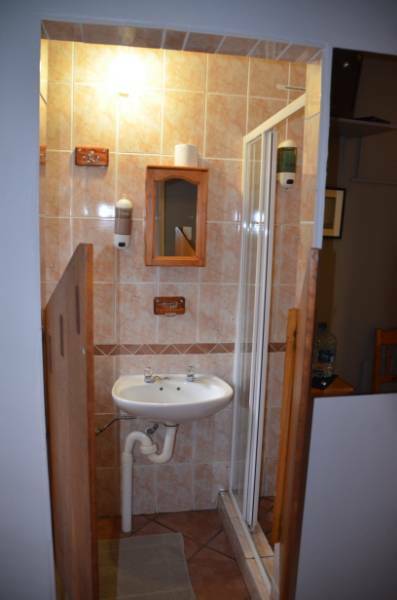 The following facilities are standard in all rooms. 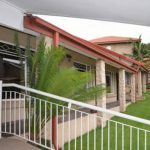 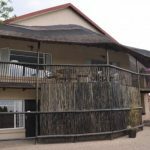 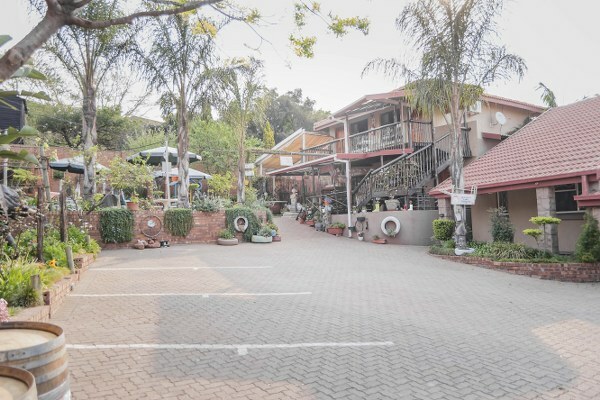 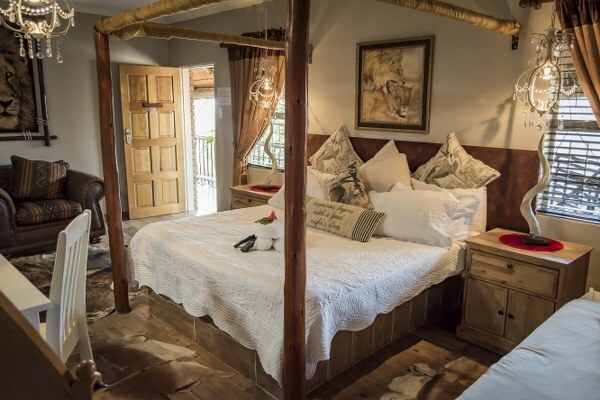 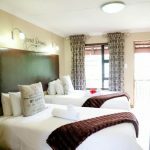 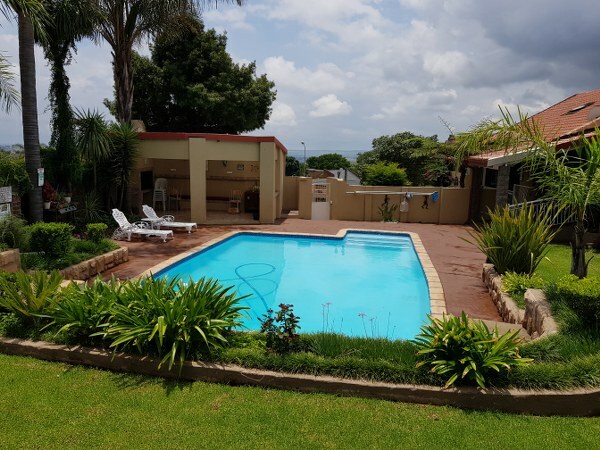 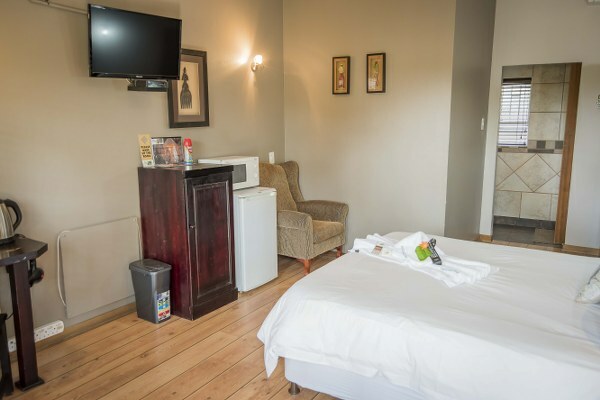 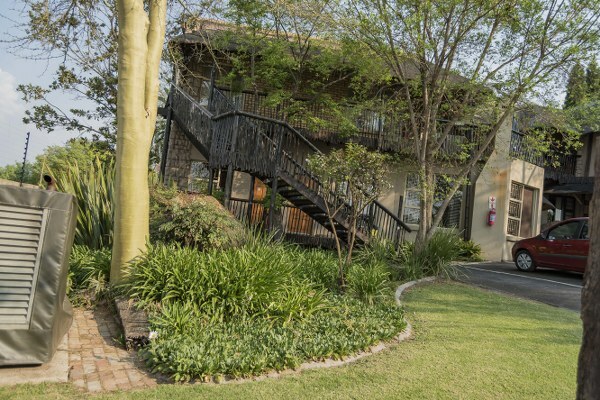 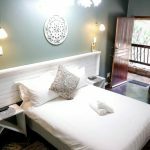 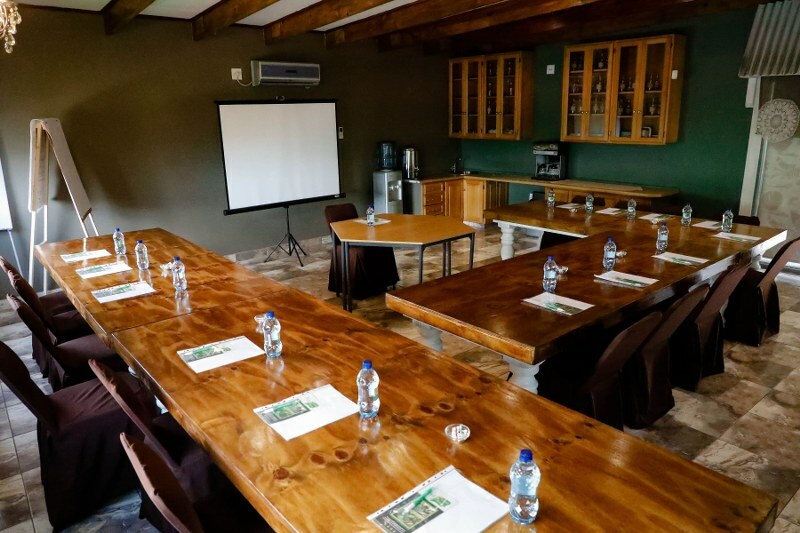 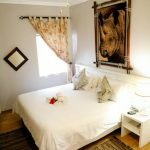 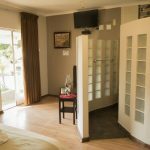 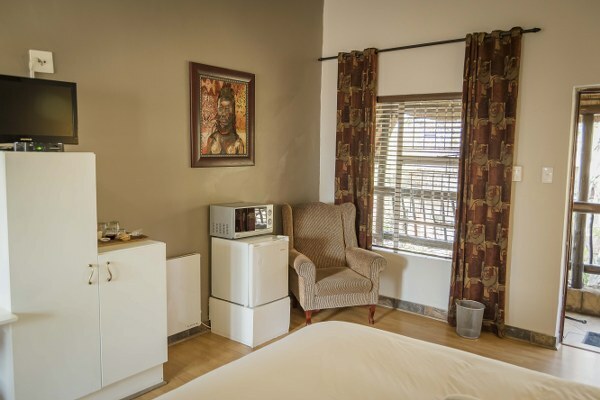 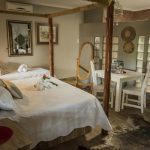 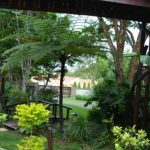 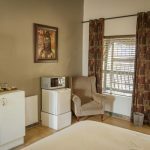 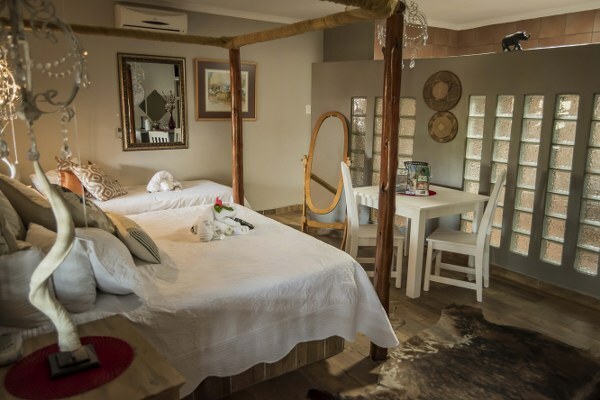 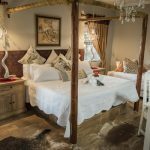 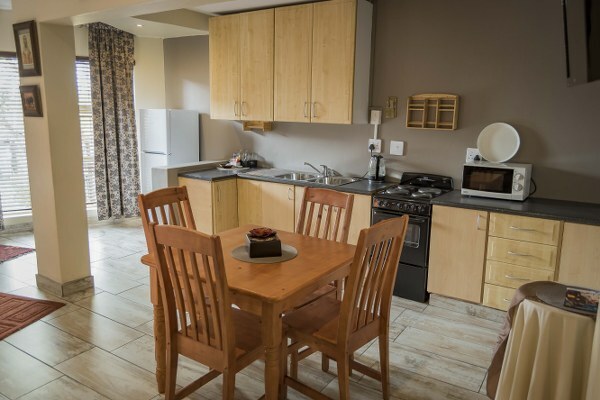 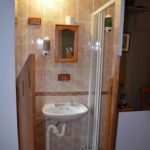 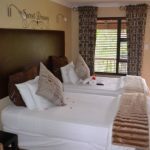 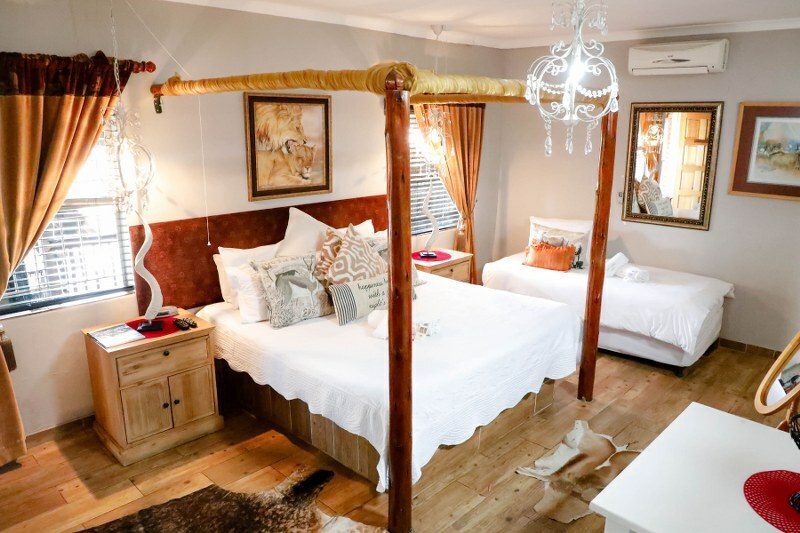 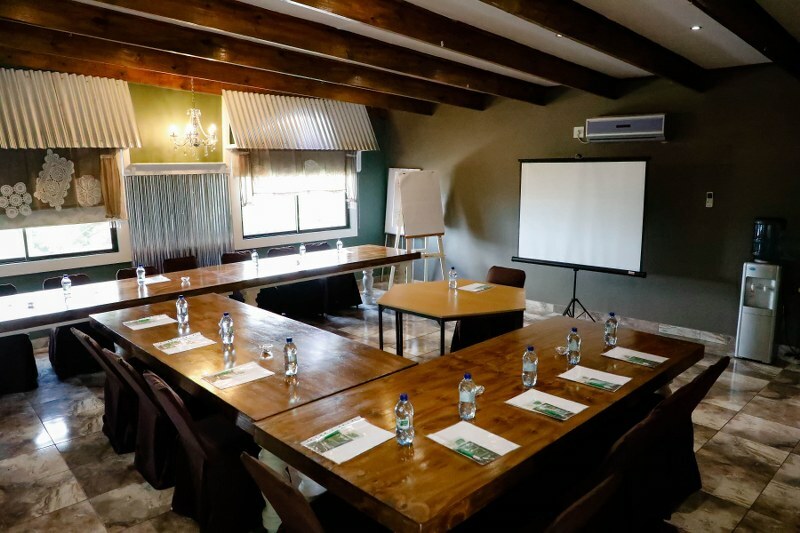 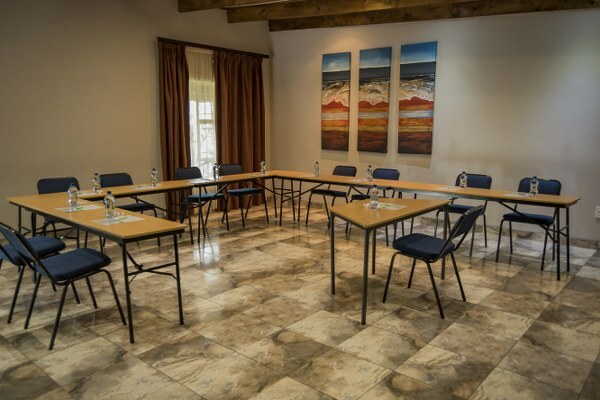 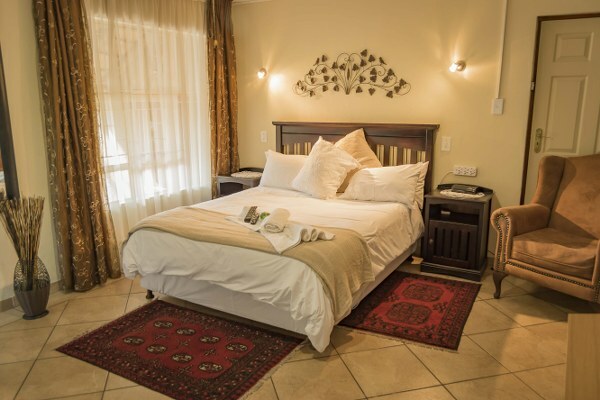 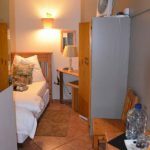 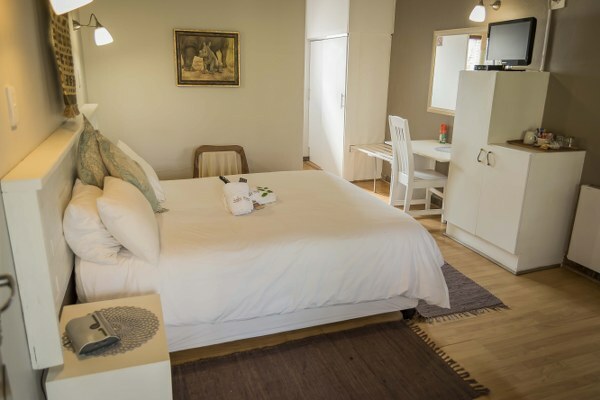 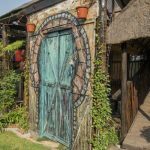 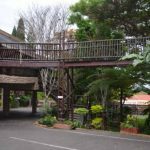 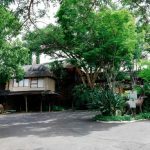 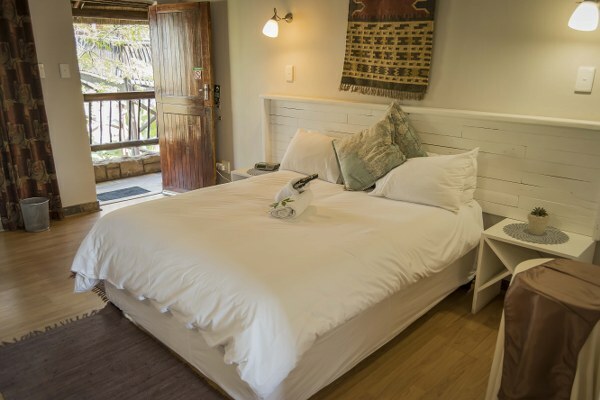 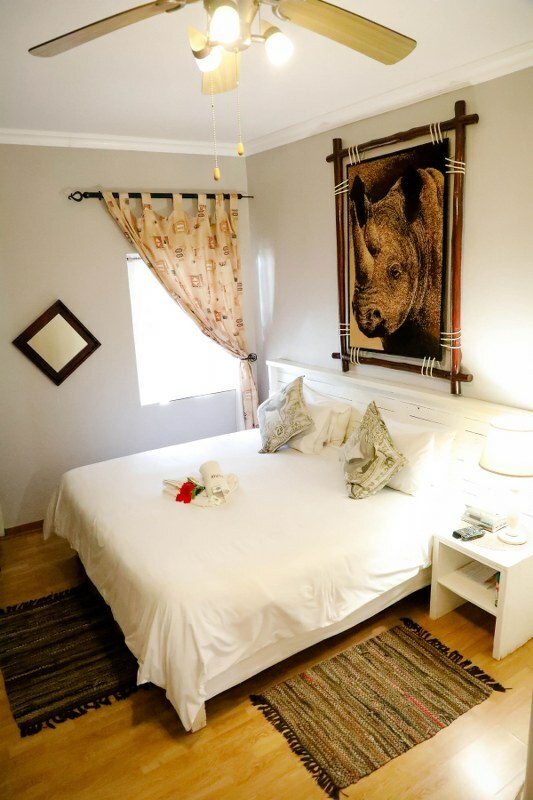 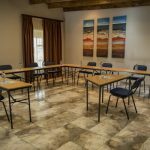 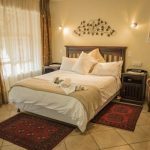 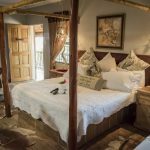 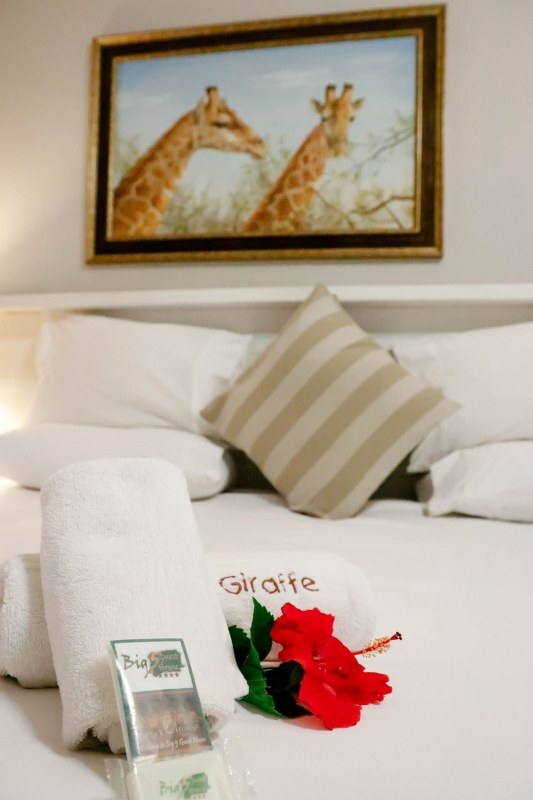 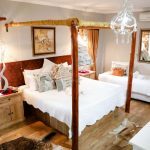 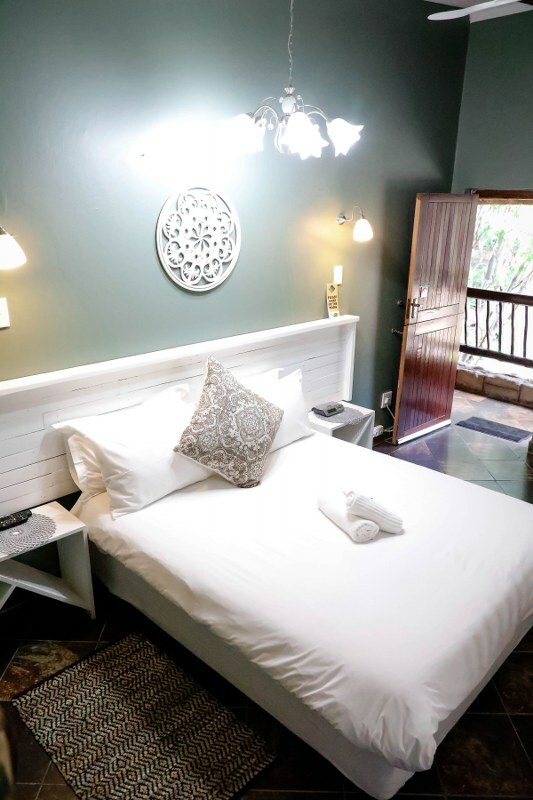 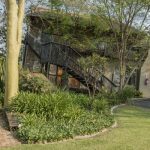 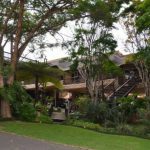 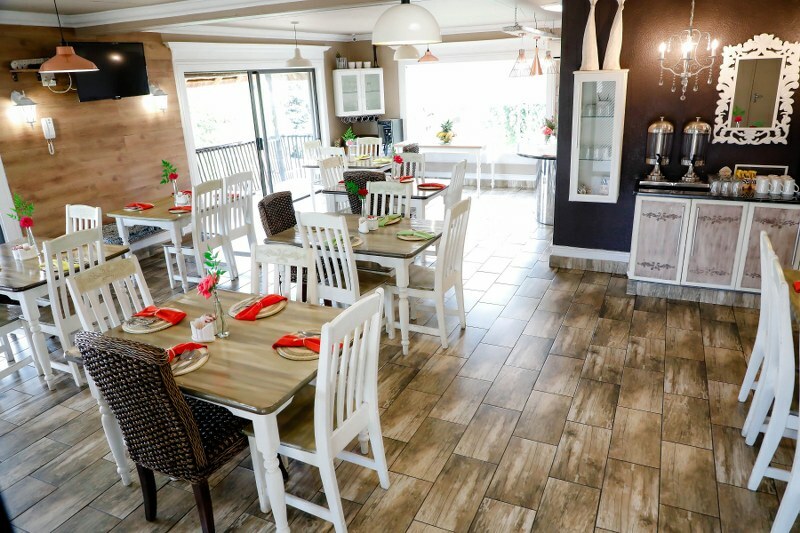 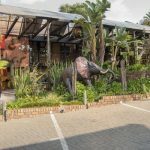 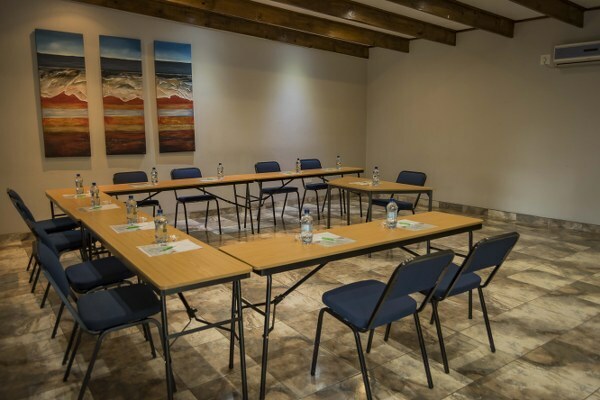 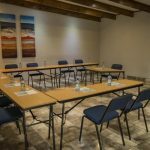 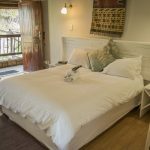 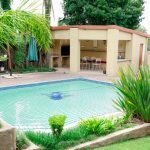 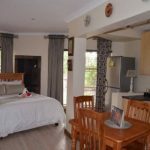 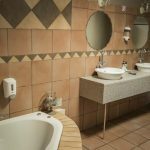 Big 5 Guest House offers comfortable, luxurious accommodation for the business or holiday traveller with a variety of room configurations. 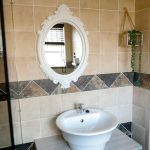 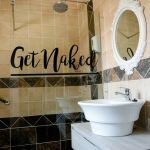 Rates are available on request, depending on your personal requirements. 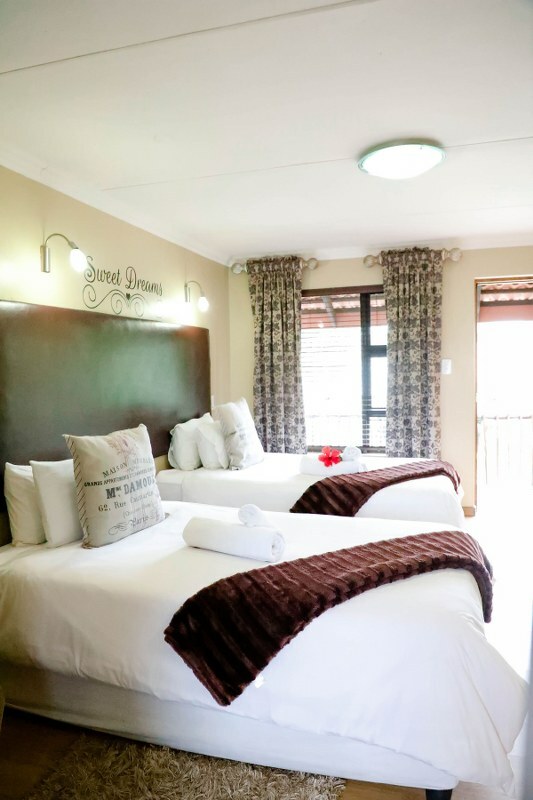 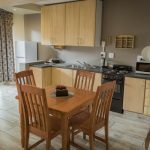 Please do not hesitate to contact us for a detailed quote on your accommodation requirements. 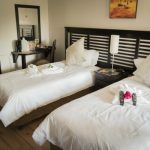 Full payment of the reservation is required 48 hours prior to arrival. 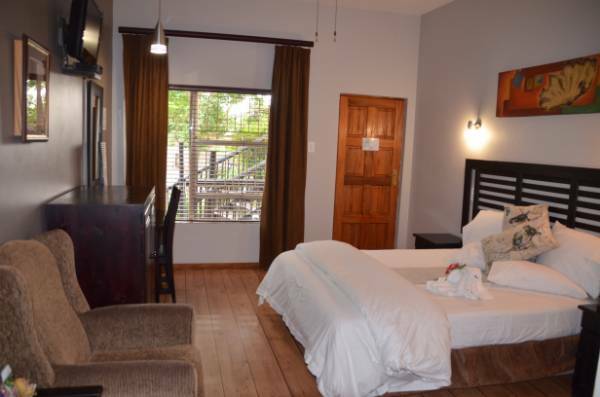 Kindly email us your proof of payment with reservation number as reference. 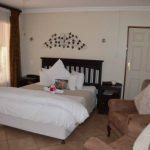 It is now a legal requirement for all guesthouses to request Identification of our guests and keep a copy of their ID/Licence. 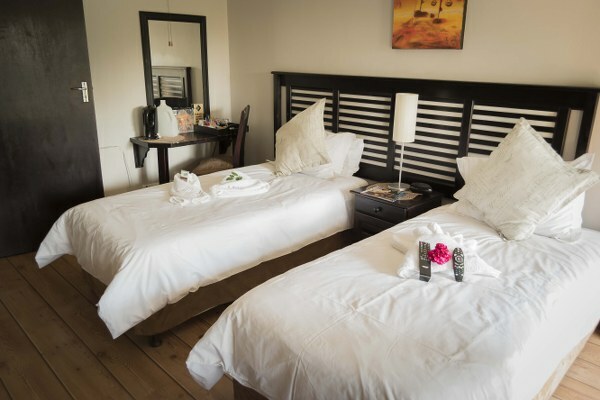 7 Days or less, prior to date of arrival, 50% of the total amount of the reservation will be forfeited. 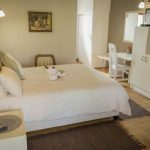 48 hours or less, prior to date of arrival, no shows and early departure will be subject to the full reservation amount being forfeited. 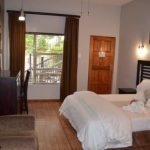 Big 5 Guesthouse may request a certificate to consider a refund in case of illness and/or death.